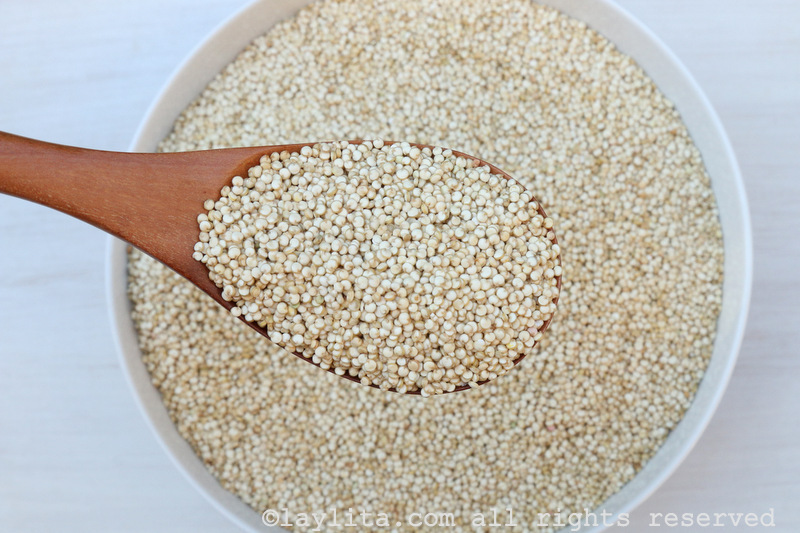 Learn all about the history and origin of quinoa, the superfood from the Andes, plus ideas and recipes for cooking creatively with quinoa, thanks to this guest post from Michelle O. Fried. Michelle is an ecological public health nutritionist and an advocate for the nutritional value of the traditional food and ingredients of Ecuador and the Andes. 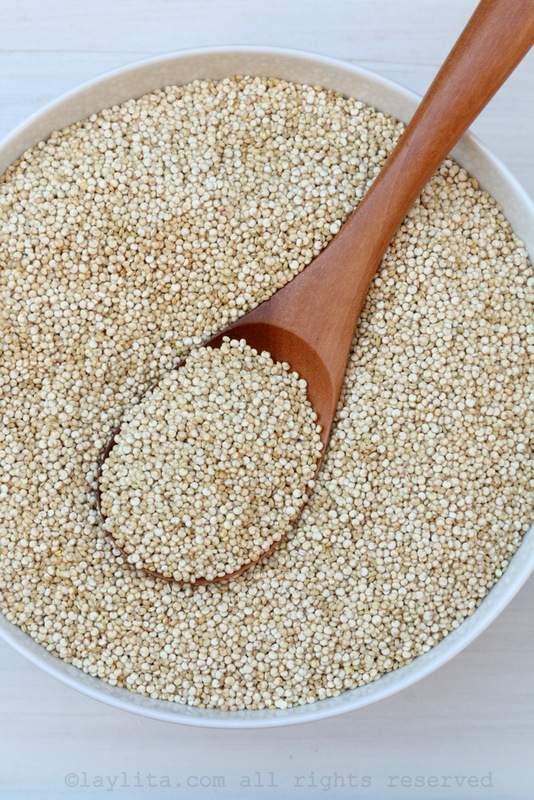 When traveling to Peru as a public health nutritionist many years ago, I first discovered the fascinating history and incredible nutritional properties of quinoa. 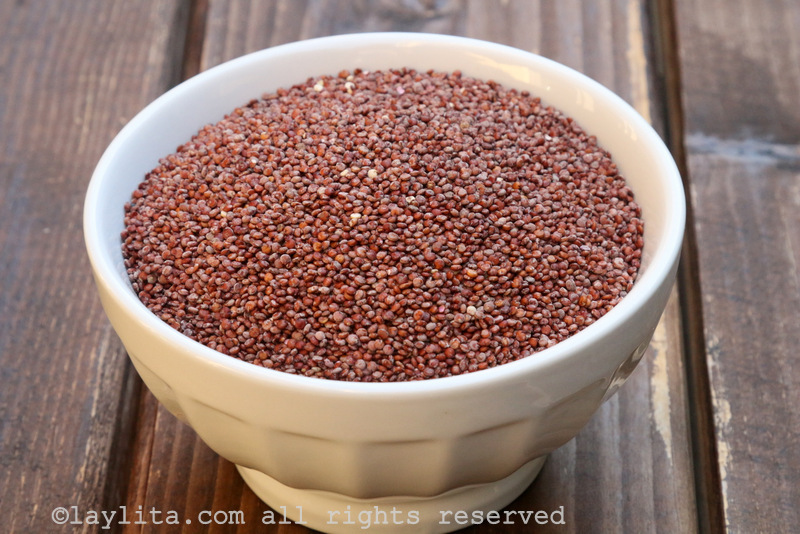 I learned that during their conquest the Spaniards realized quinoa´s importance to the native populations and prohibited its cultivation. 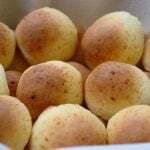 And indeed, even beyond its ritual and ceremonial use, quinoa was the mother grain, its protein quality being closer to mother´s milk than of any other food’s (including cow’s milk). Quinoa was used as a weaning food by women who have always had the role of nurturing the population. How did those women so long ago know what we in this scientific age are able to study now, learning that the excellent protein quality of quinoa is due to its chemical composition? 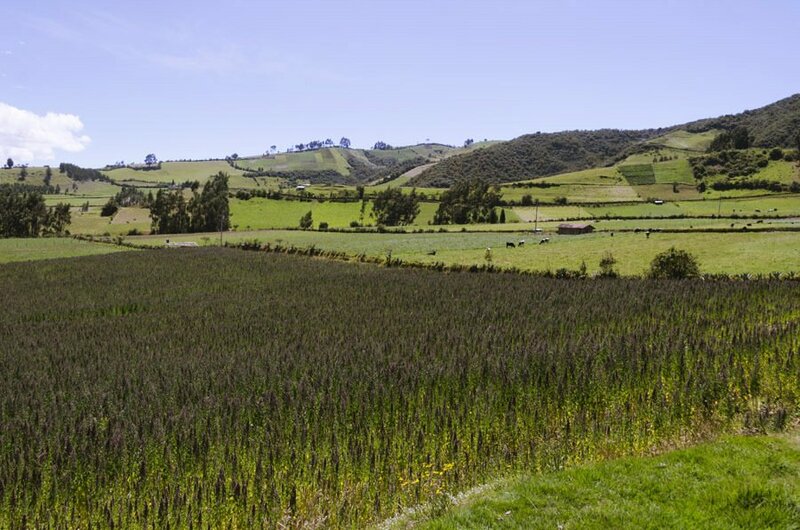 In the Andes, quinoa can grow at a much higher altitude than corn or potatoes. In those areas, long ago, quinoa was used instead of corn in a delicious somewhat thick drink, fermented “chicha”, always present then and often now in all community events. 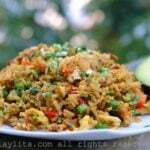 A wonderful property of quinoa is its ability to prosper in cold climates and in poor soils. Frost doesn’t destroy it and it requires no fertilizers or herbicides, making it a grain friendly to the environment. Thankfully, today, quinoa has become widely accessible and creative cooks such as Laylita are developing recipes to enjoy it in salads, soups, entrees, and even desserts. Even though quinoa is native to the high Andes, these days varieties of quinoa can be grown also at sea level and are found all over the world to be relished in many delightful preparations. When possible, I buy only directly from producers, or at least buy organic and fair trade quinoa that is now easily available. Years ago, it was necessary to wash or rinse quinoa, to remove saponin, a natural bitter covering, (that protects it from birds who love quinoa). However now, most quinoa is either from a sweet variety or has been carefully processed to remove its bitterness. Now all one needs to do is pour it straight into the pan, they say. 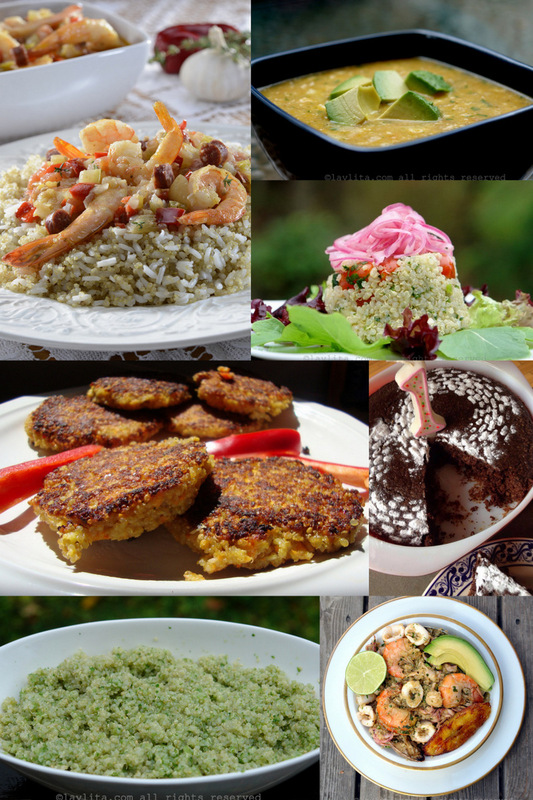 I want to share a few fun and simple recipes for cooking creatively with quinoa that friends have been enjoying since the 1990s.